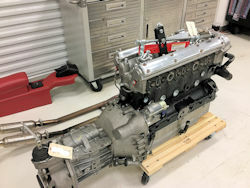 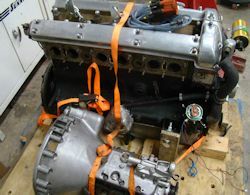 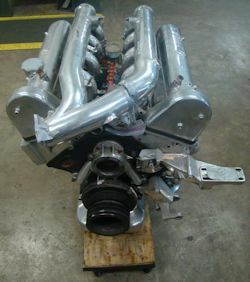 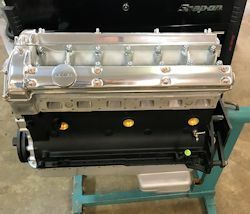 Although as our name suggests, we specialize in Jaguar engines, we also machine and build some very serious racing and high performance street engines for other marques, including Aston Martin, Ferrari, 1800 HP Dodge Vipers and turbo charged Toyota Supra engines pushing the needle towards 1600 rear wheel HP on the dyno. 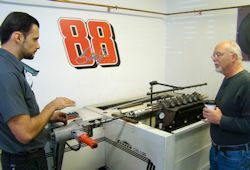 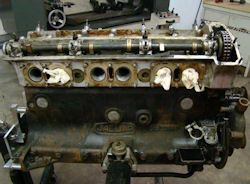 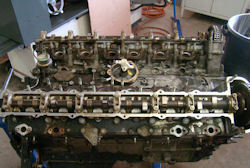 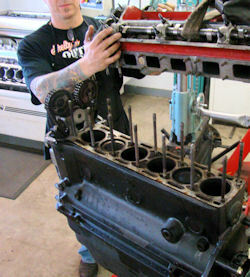 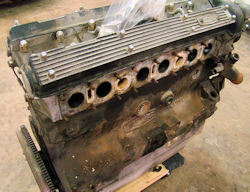 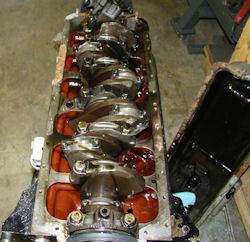 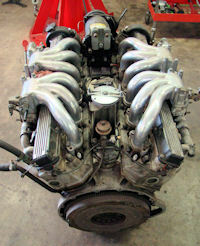 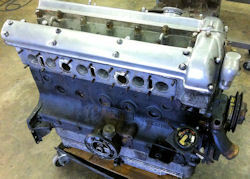 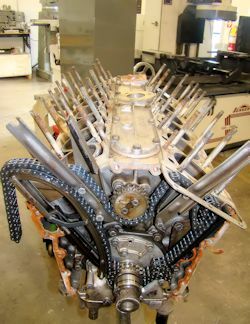 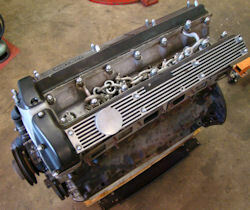 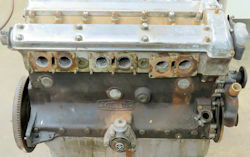 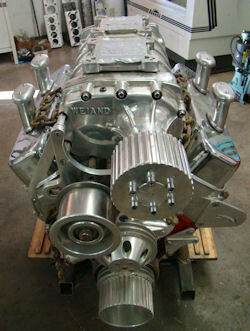 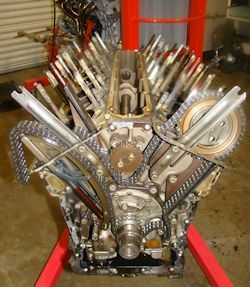 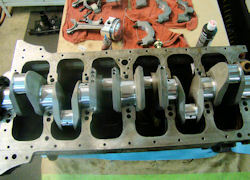 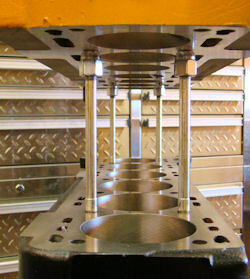 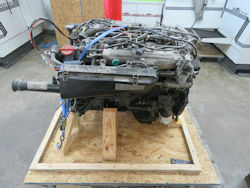 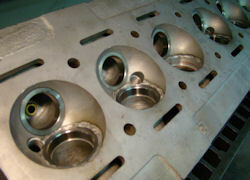 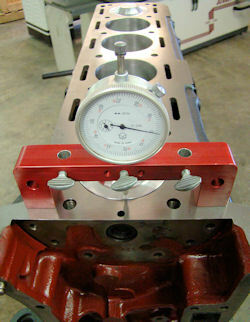 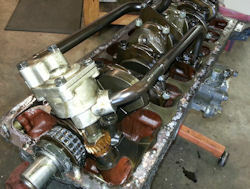 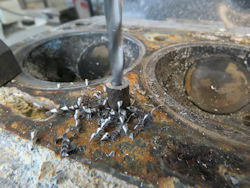 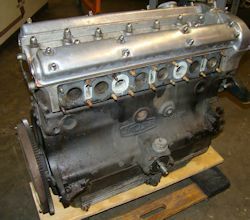 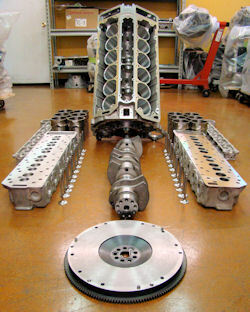 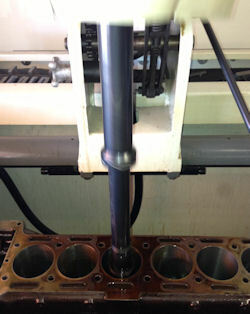 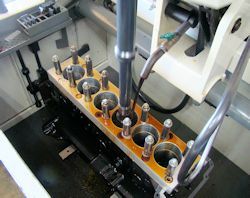 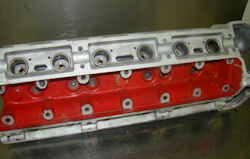 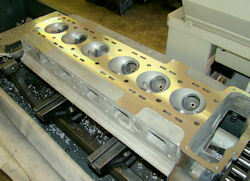 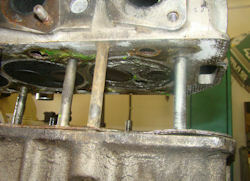 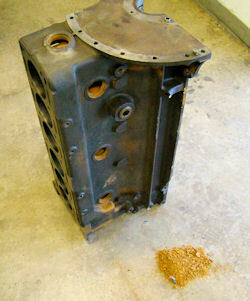 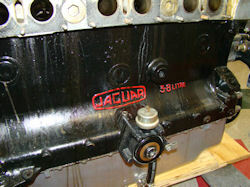 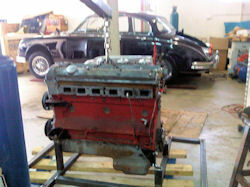 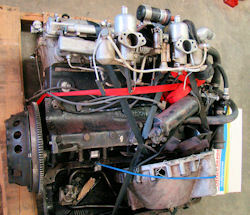 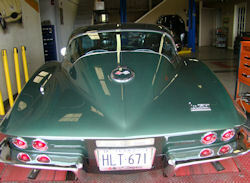 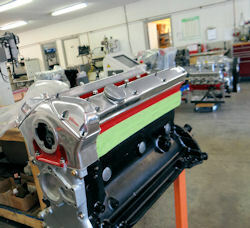 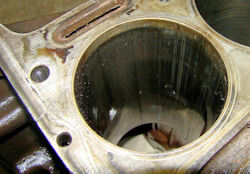 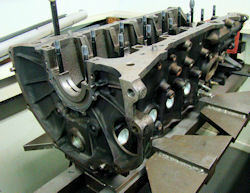 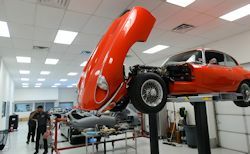 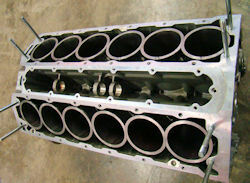 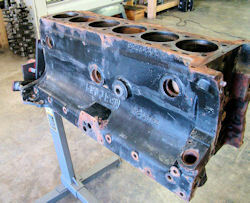 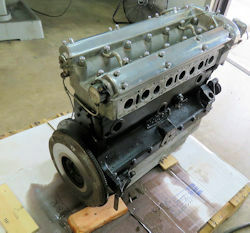 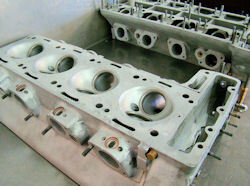 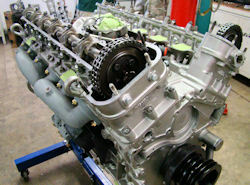 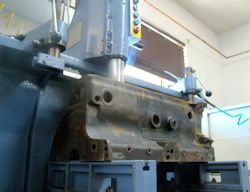 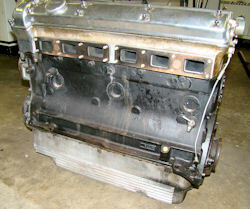 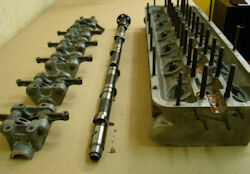 At Classic Jaguar we have one of the best equipped and staffed engine machine shops in the United States. 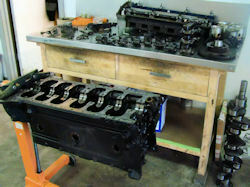 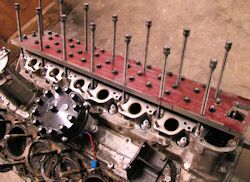 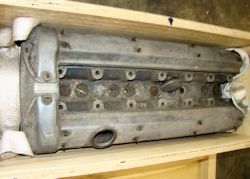 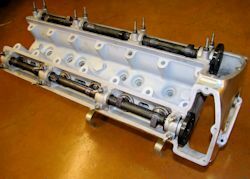 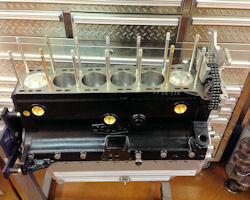 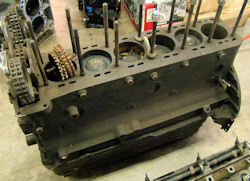 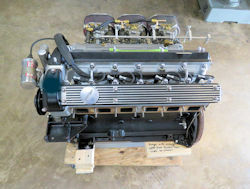 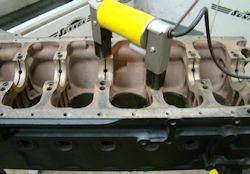 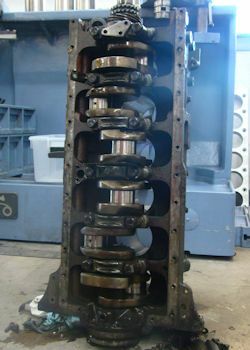 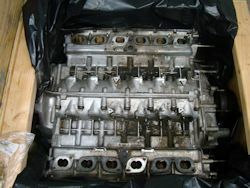 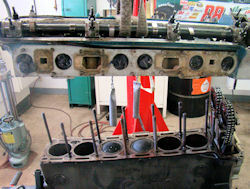 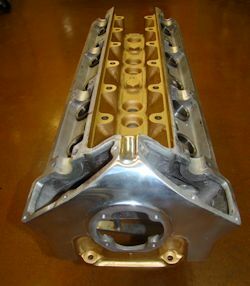 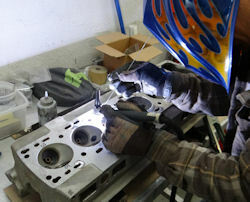 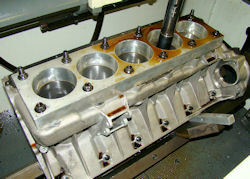 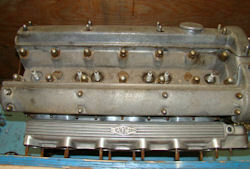 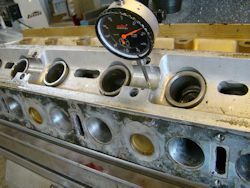 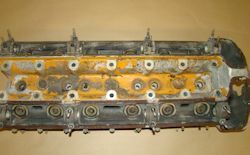 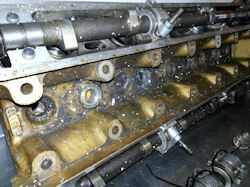 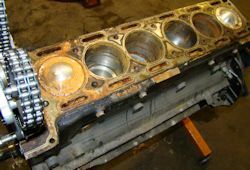 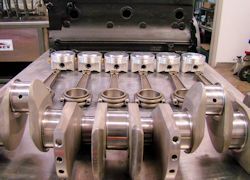 CJ cylinder head and engine rebuild customers get their own, personalized website where they can follow the work in progress and have a permanent record of precisely what work was done to their engine. 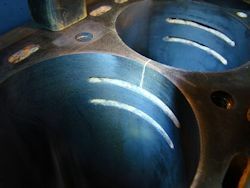 All CJ engines are blue printed as a matter of course. 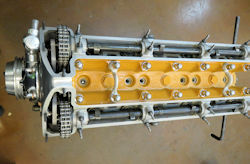 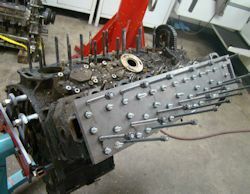 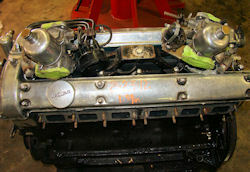 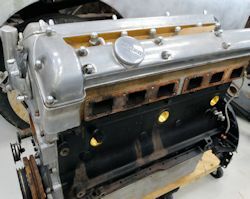 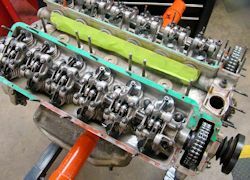 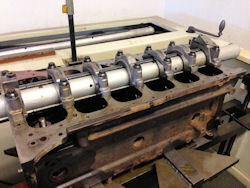 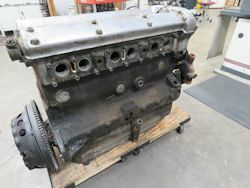 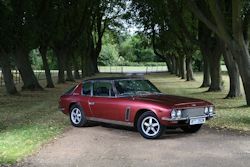 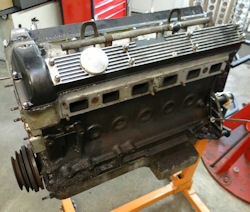 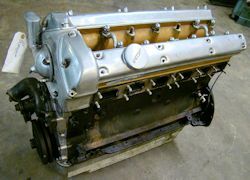 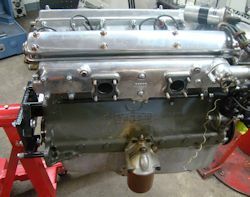 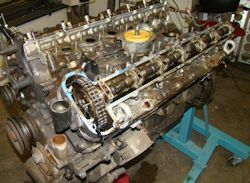 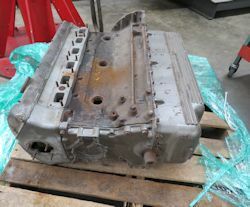 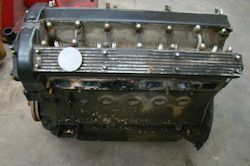 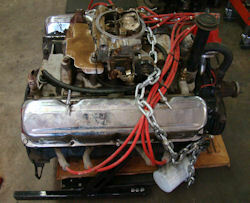 Click on the photographs below to view some of our engine work in progress - as well as some examples of completed CJ engine rebuilds.